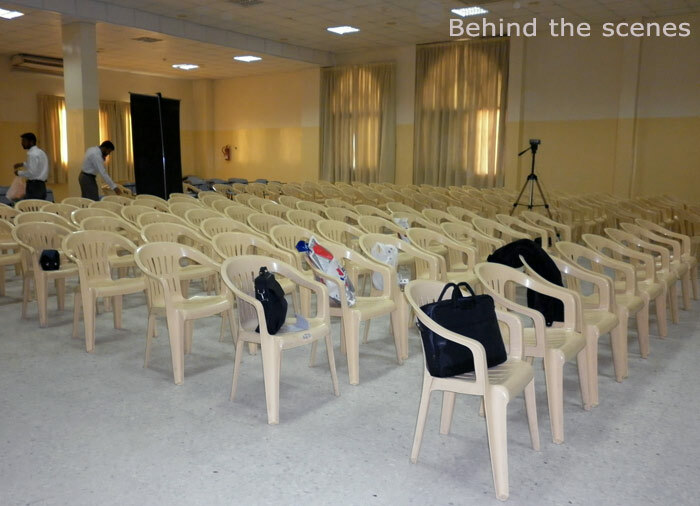 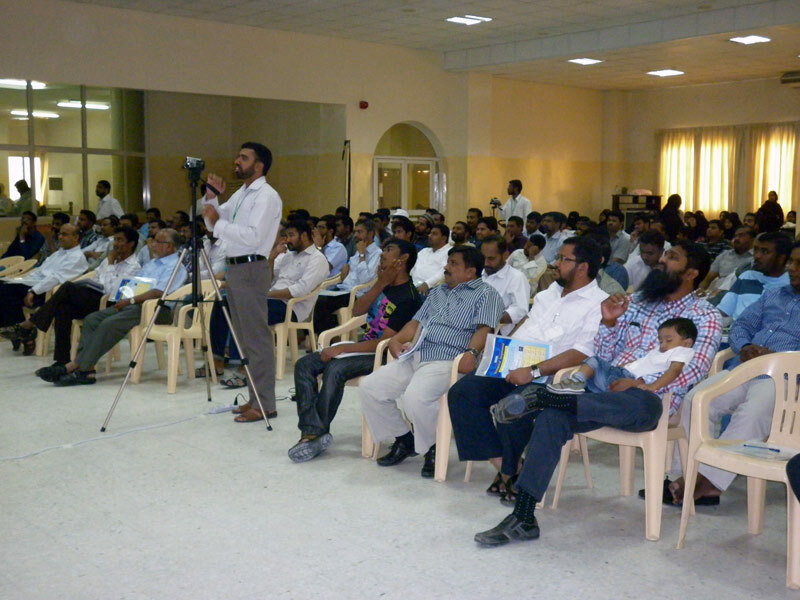 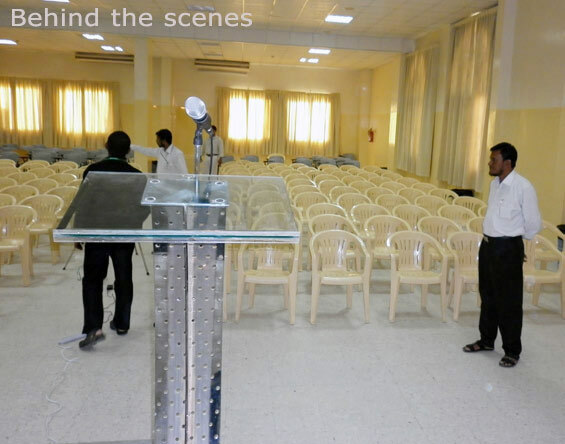 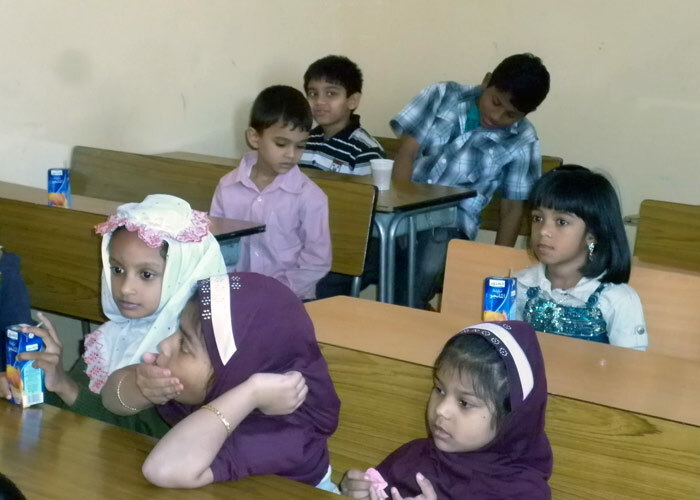 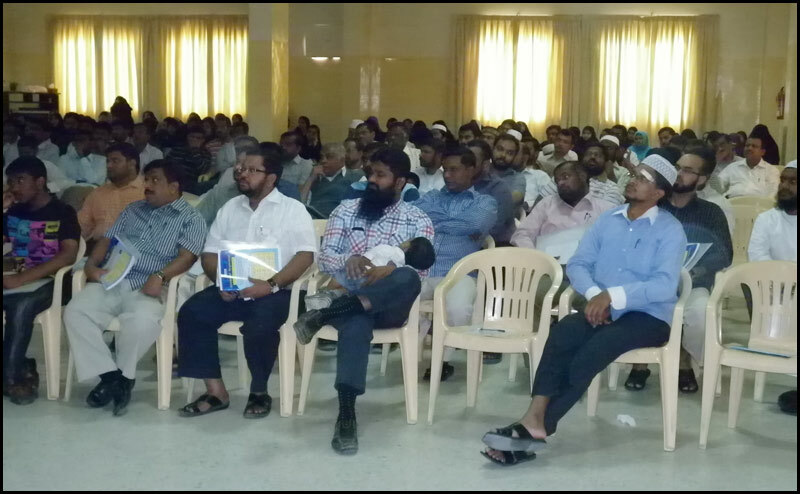 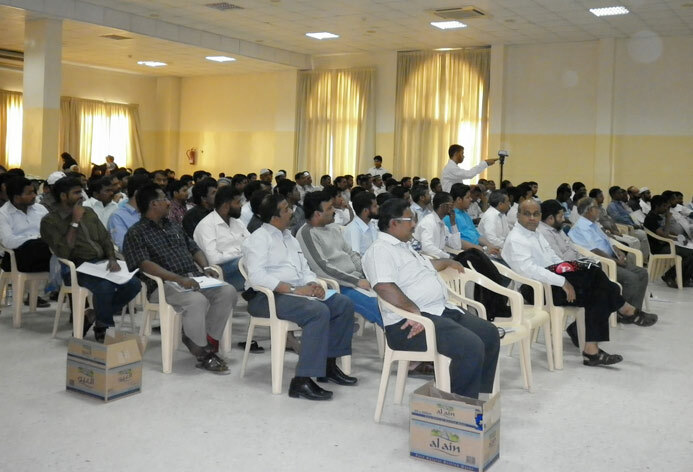 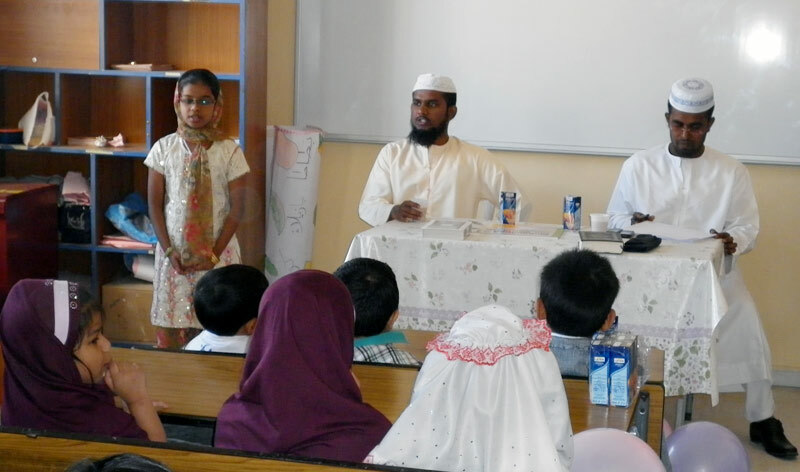 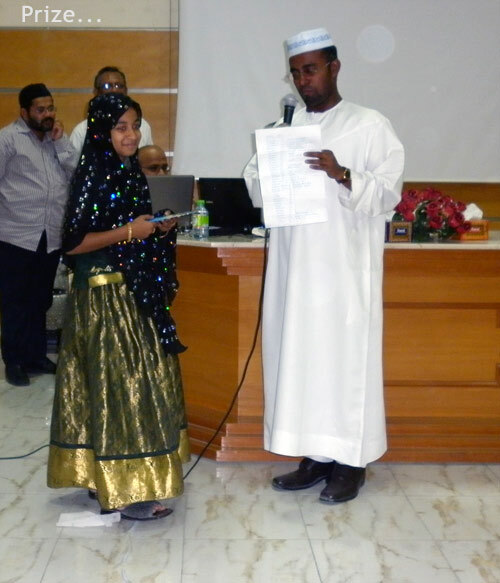 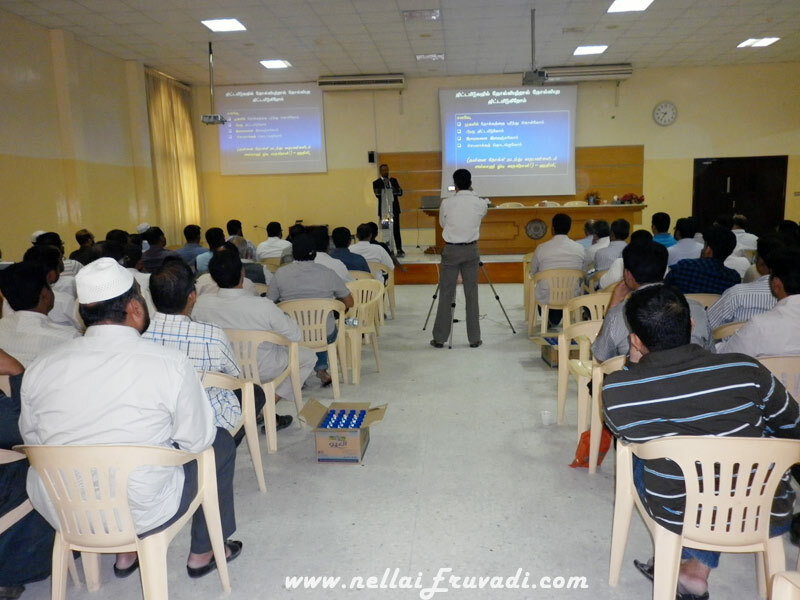 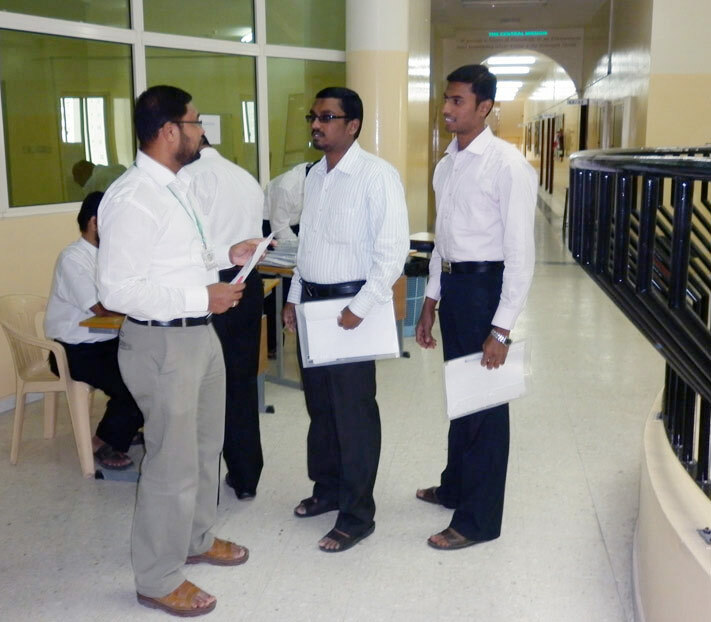 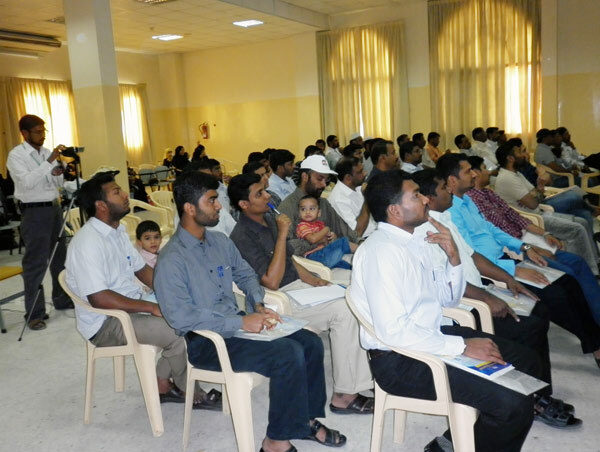 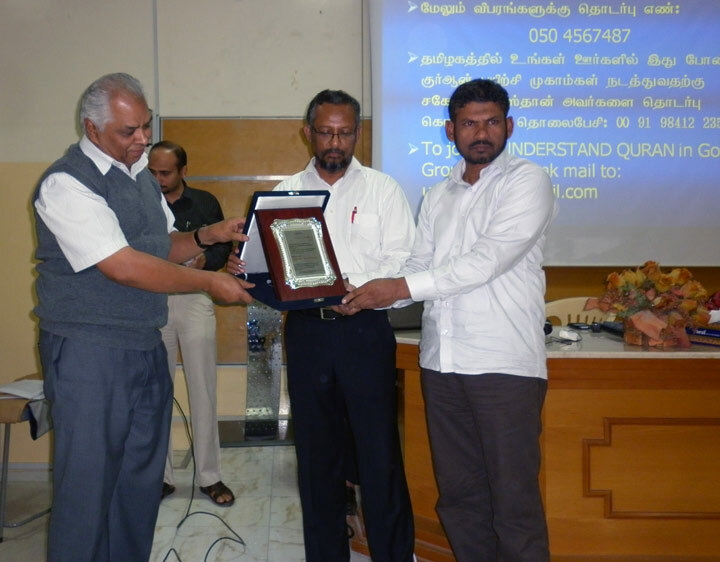 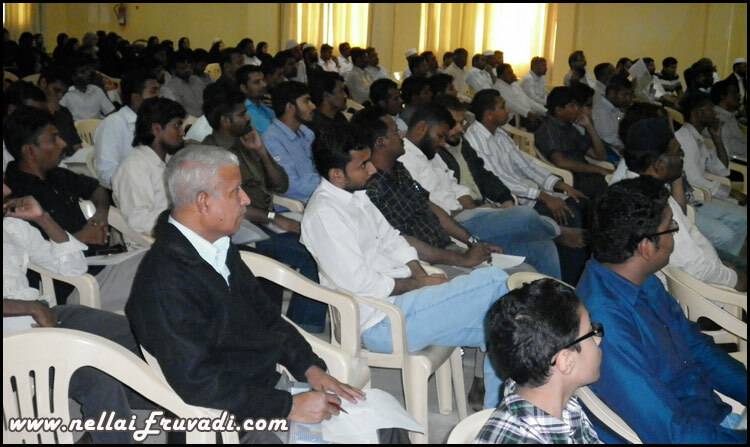 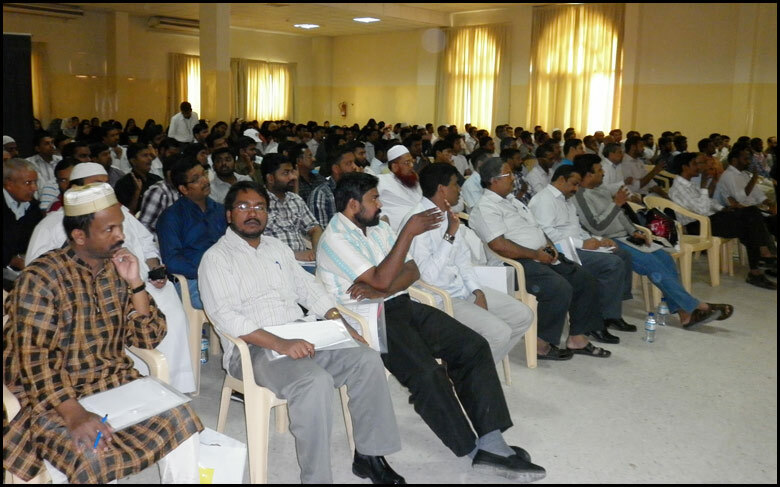 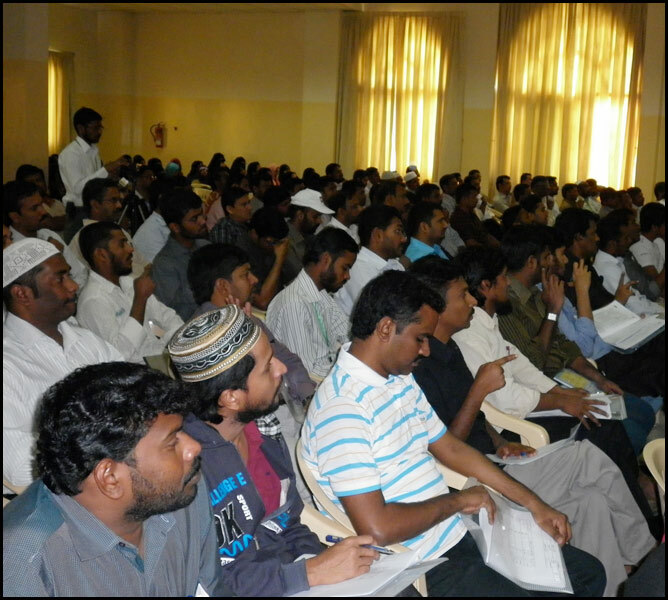 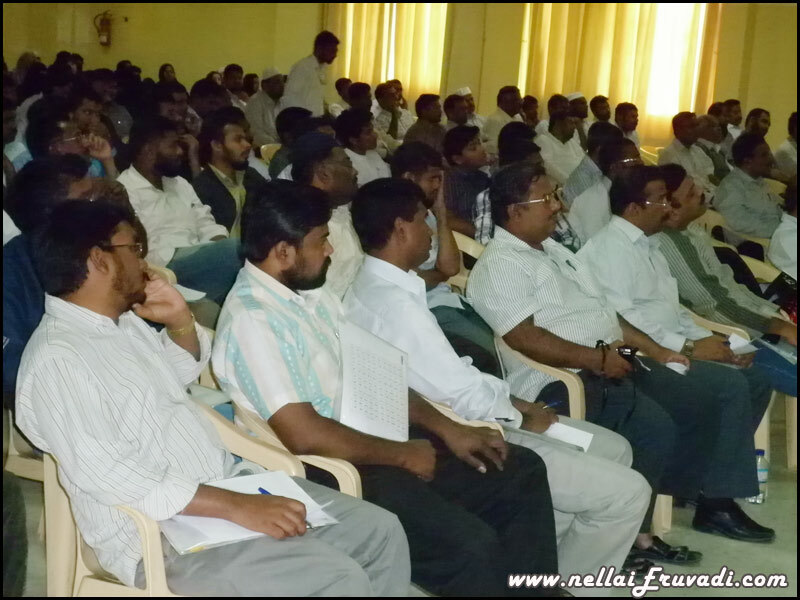 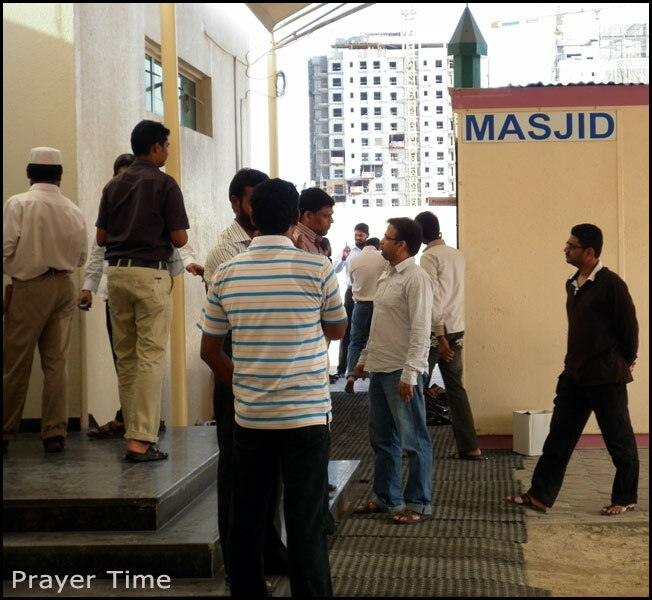 Photographs from the understand Quran program arranged by Eruvadi Muslim Association in UAE. 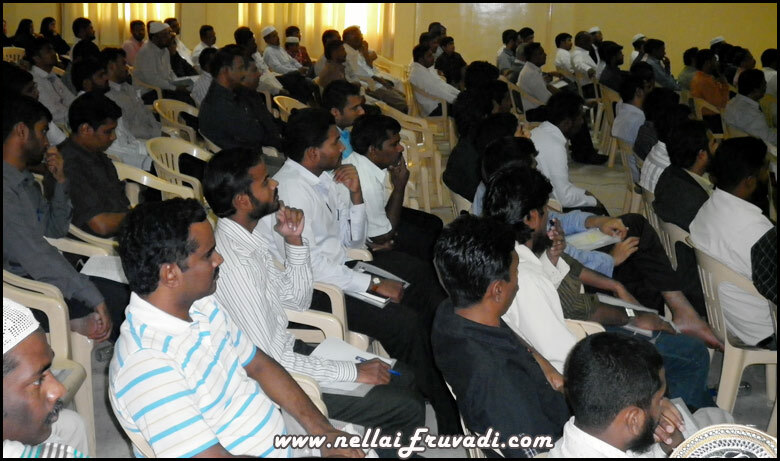 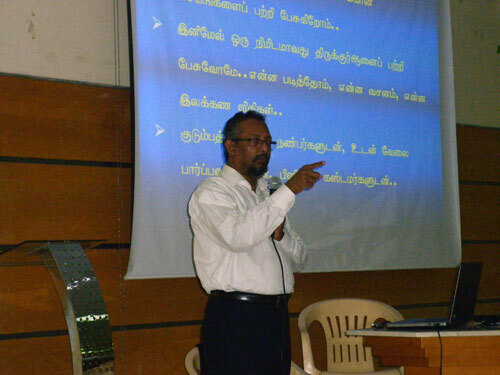 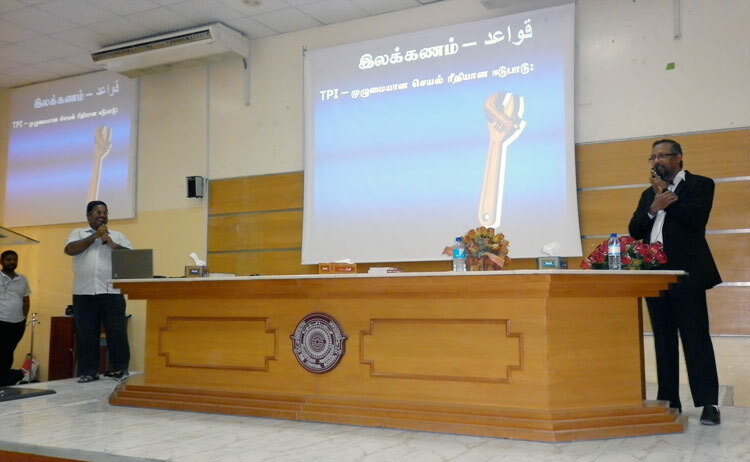 This day long program was conducted by Brother Jalaludeen Shaik Hussain on 31st December, 2010. 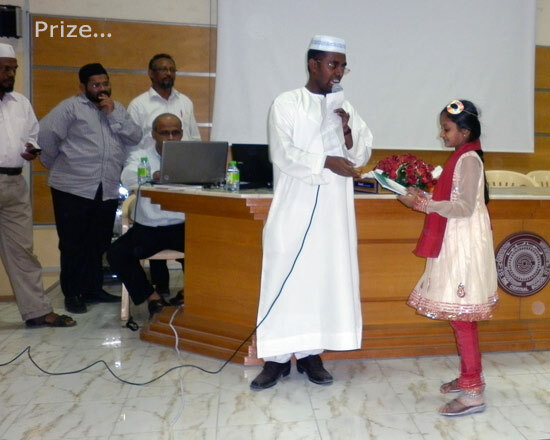 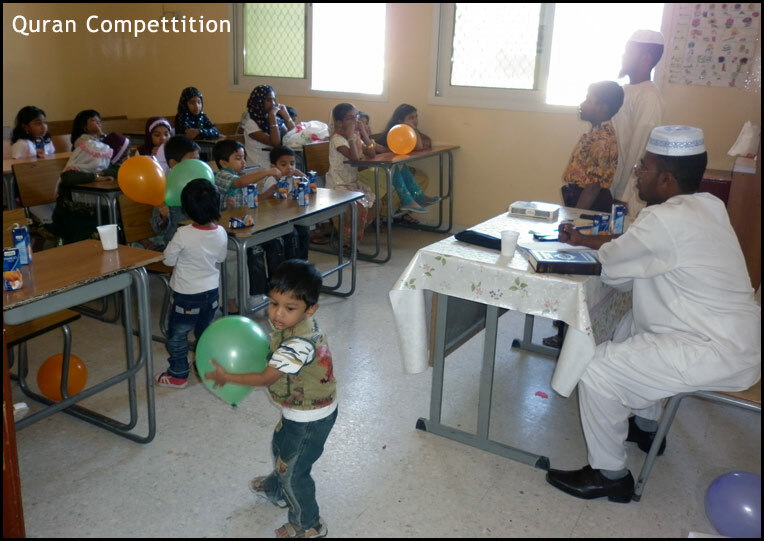 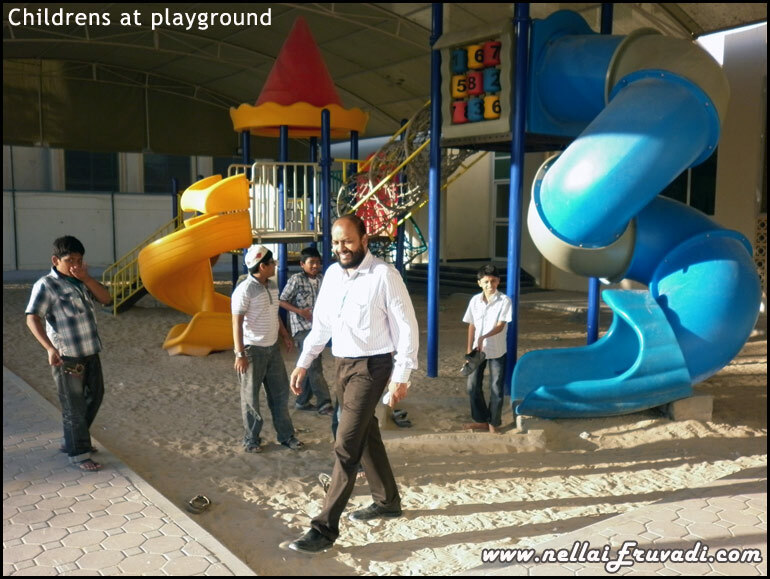 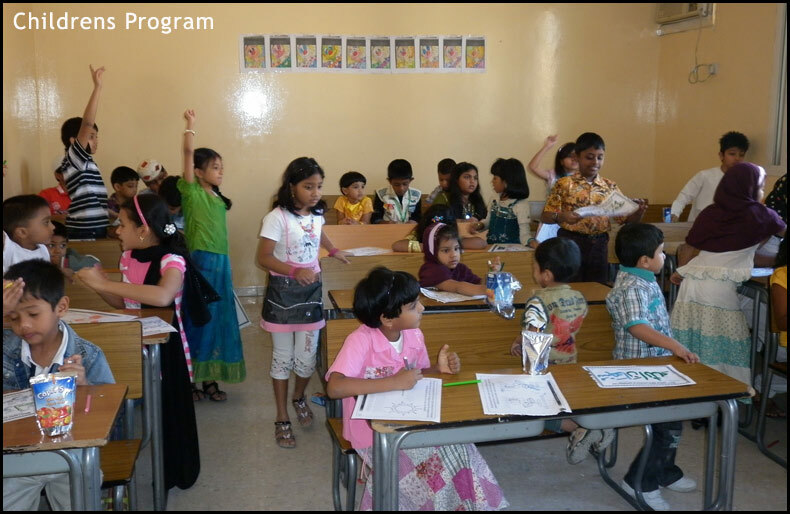 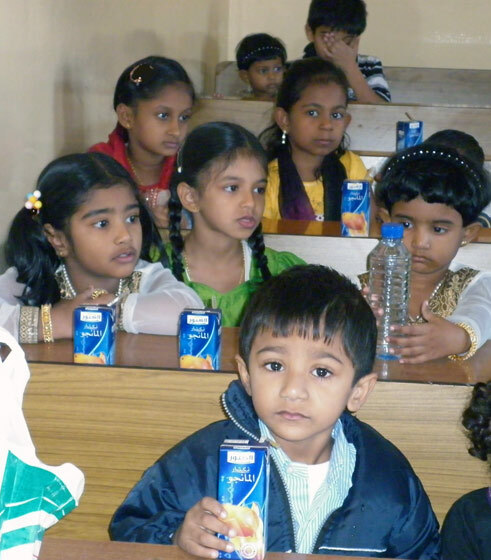 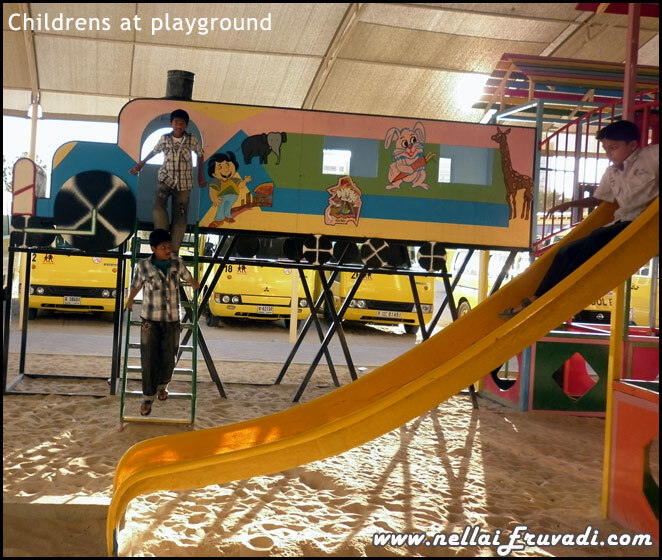 Seperate programs were arranged for children with Quran compettition and sports activities.